The best uniforms in the NFL are coming back for 2019. 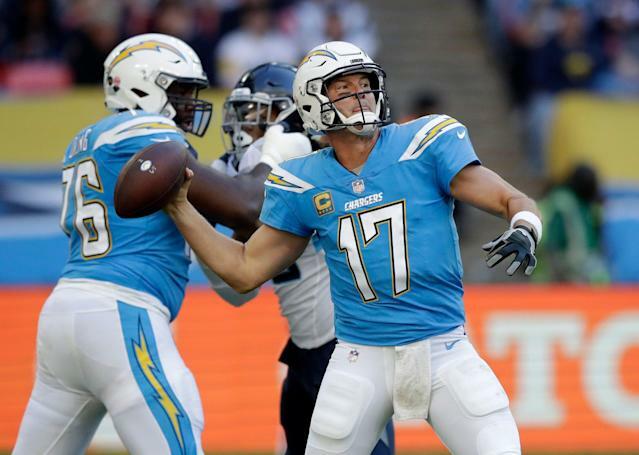 The Los Angeles Chargers announced Tuesday that they will use the powder blue jerseys as their primary home uniform next season. 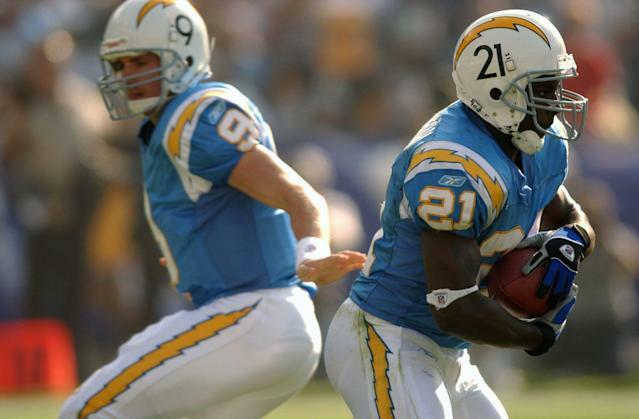 In that video, the Chargers focus on the legacy of the uniforms. There are clips of Lance Alworth, Junior Seau and LaDainian Tomlinson wearing the jerseys at pivotal moments in their careers. It also appears fans may have influenced the decision. The team shows a number of tweets from fans asking them to go back to the powder blue uniforms full time. That might explain why the Chargers tweeted the words “you’re welcome” to accompany the video. 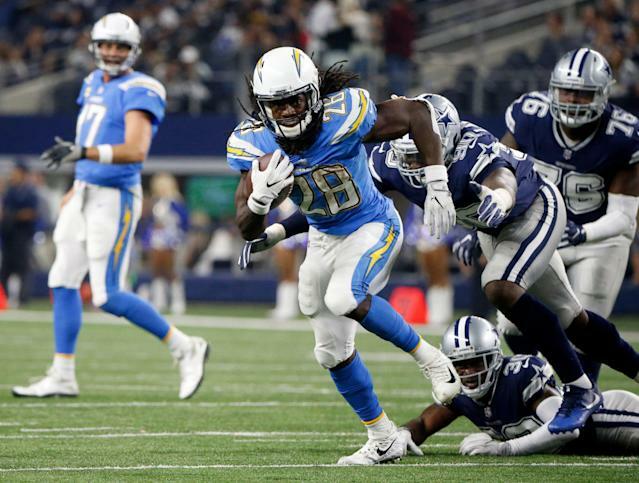 The Chargers may not be the best team in football entering the 2019 season, but they’ll be the best looking team when the regular season begins. Just in case you needed a reminder of what the powder blue jerseys look like, here are few more pictures to jog your memory. Keep in mind that the 2019 iteration will feature gold facemasks.